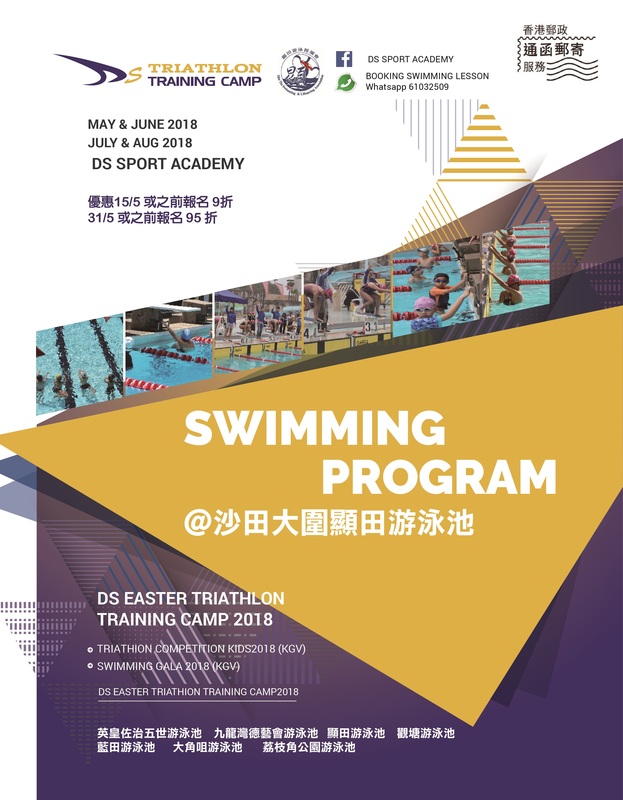 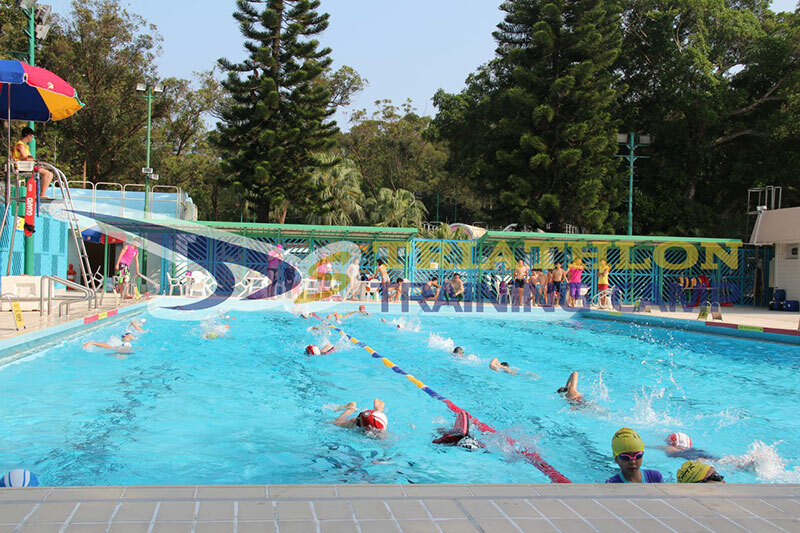 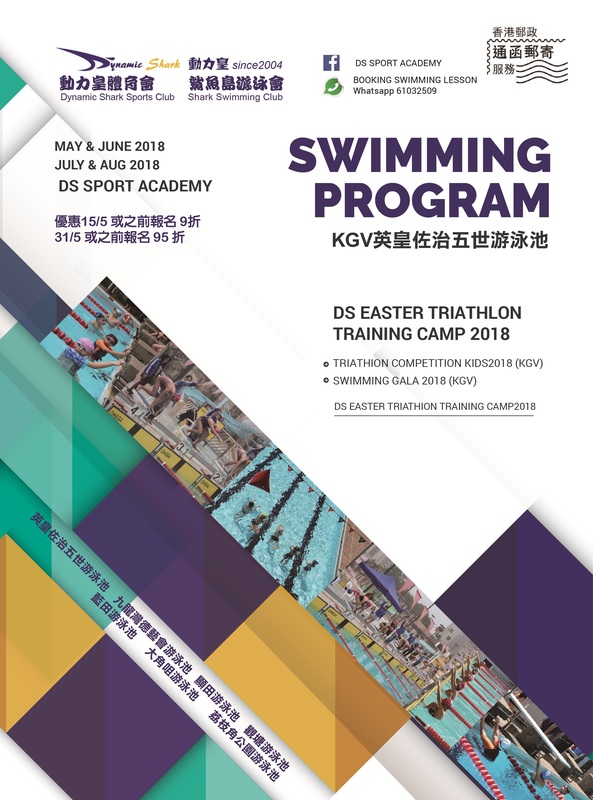 DS Sports Academy professionally specialized in Triathlon & Swimming. 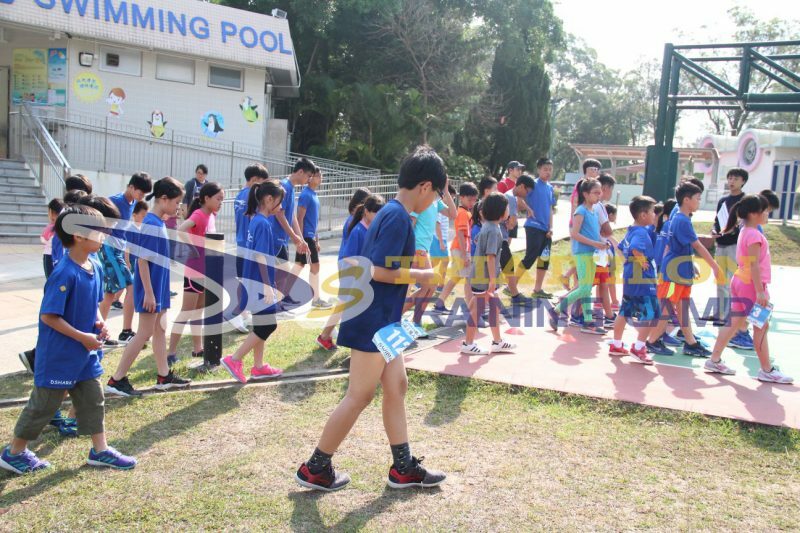 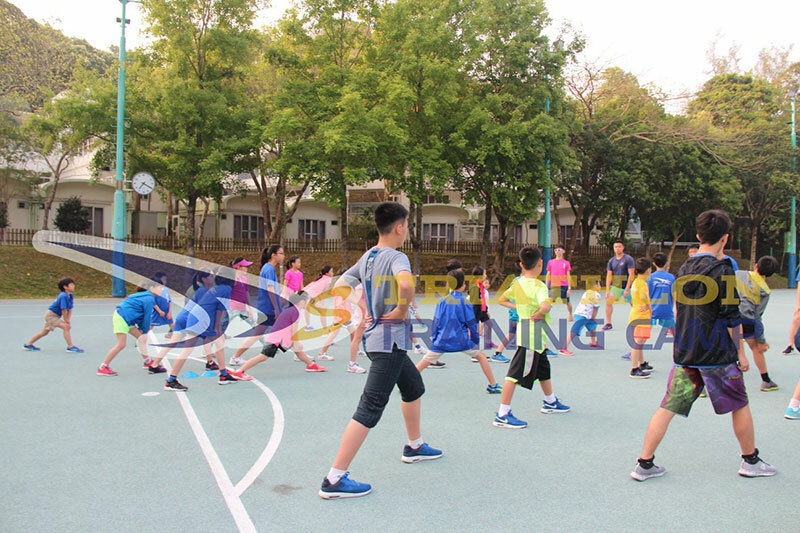  Our enthusiastic team provides systematic sports training, whilst also promotes all-round development on leadership skills, cooperative skills, motor skills and cognitive skills. 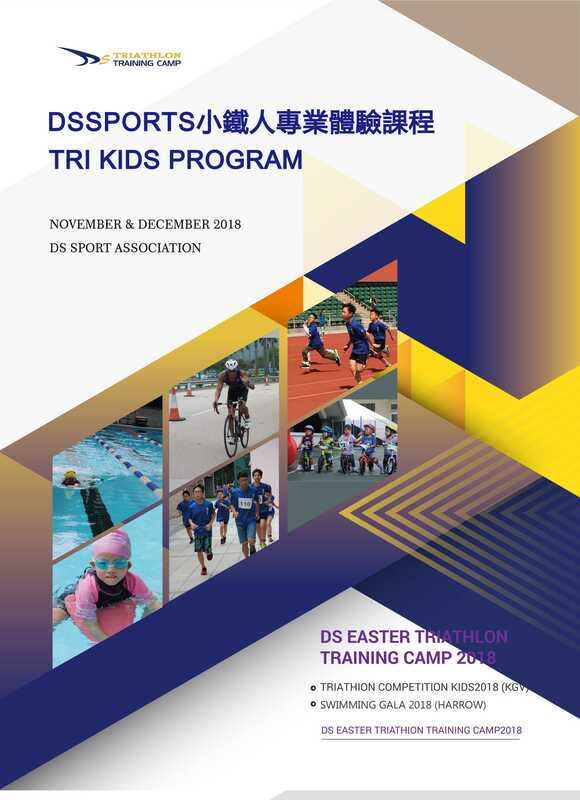 We Are DS SPORTS ACADEMY!